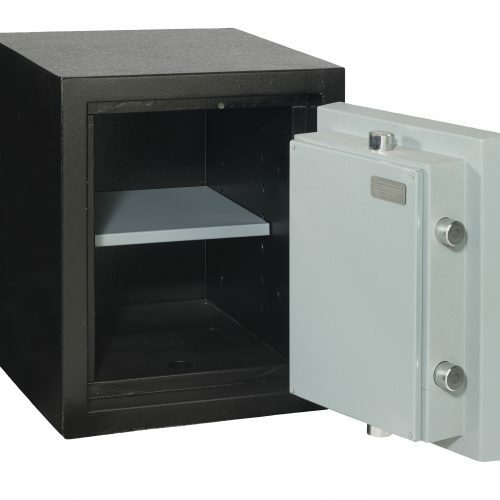 1612 FTX | Accu-Safes Inc.: Accu-Safes Inc.
FIRE RESISTANT – Manufacturer tested 350 Degree, One Hour Fire Resistant Rating. BURGLARY RESISTANT – Re-Enforced body structure with super alloy manganese plating on strategic drill points. 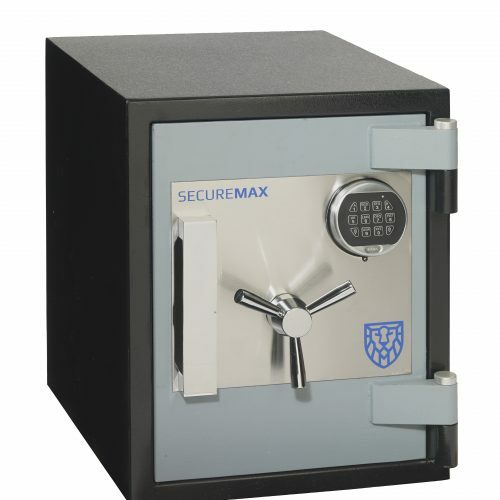 LOCKING MECHANISM – High Tech mechanism protected with an active glass relocker. LOCK – LG Basic High Security Electronic Keypad comes standard with every SecureMax FTX Safe. BOLT WORK – Massive 1.5 inch hardened steel side bolts and chrome fixed bolts. 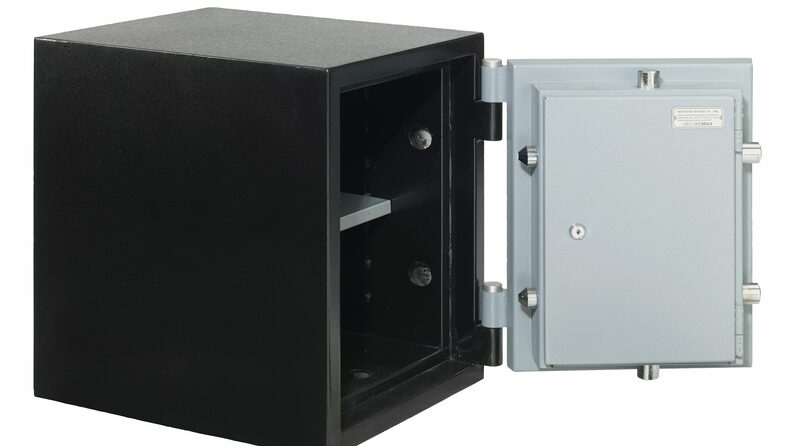 SAFE DOOR – Overall Thickness 4 inches. SAFE BODY – Overall thickness 2 inches. DOOR HARDWARE – Tri-Spoke turn handle. BOLT DOWN – Safe equipped with anchor hole for installation.